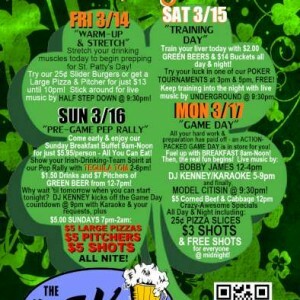 St. Patty's Day is approaching - join us for our 4-day "Playoffs!" 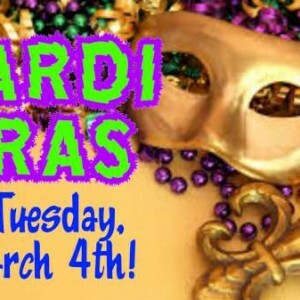 Fat Tuesday, MARDI GRAS 2014! 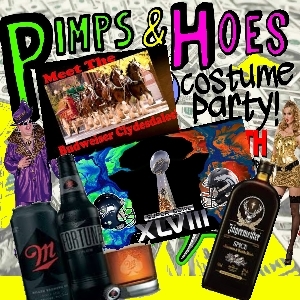 FREE Jager, Clydesdales, Live Music, Quarter Wings, & Super Bowl Parties! No Limit Pub Poker Tour HITS THE DEK!